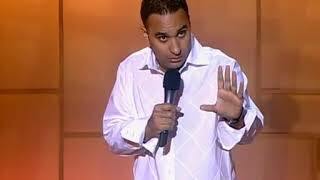 After selling out arenas around the world with his NOTORIOUS WORLD TOUR, global comedy rock-star RUSSELL PETERS returns to FLORIDA. Don''t miss your chance to see Russell up-close and personal.? ?On November 10th, 2012, Russell became the first comic to sell-out Brooklyn''s new Barclays Arena. This show went on to become the LARGEST comedy show in Brooklyn history! Get your tickets early for these shows - THEY WILL BE SOLD-OUT!These shows feature ALL NEW MATERIAL from THE NOTORIOUS WORLD TOUR!